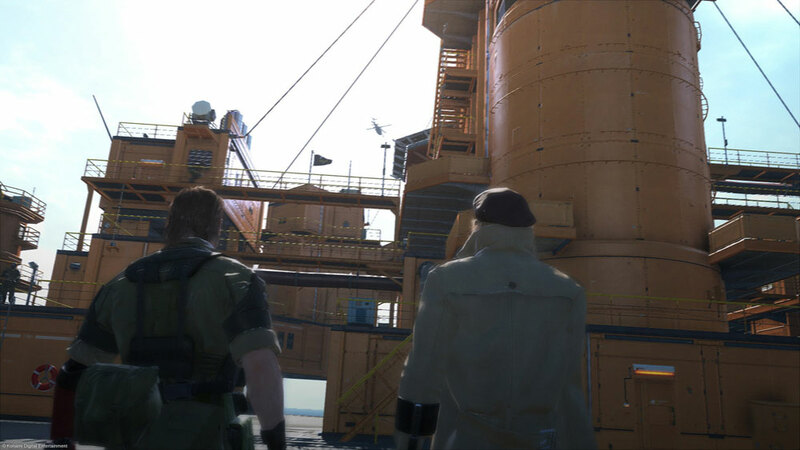 Return to Mother Base and complete your training to raise your R & D team’s level. Everything is pretty self-explanatory at Mother Base. Just be sure to engage in restrain and strike training before you leave, as you may overlook them in your eagerness to get back out on the field as soon as you get the go ahead.